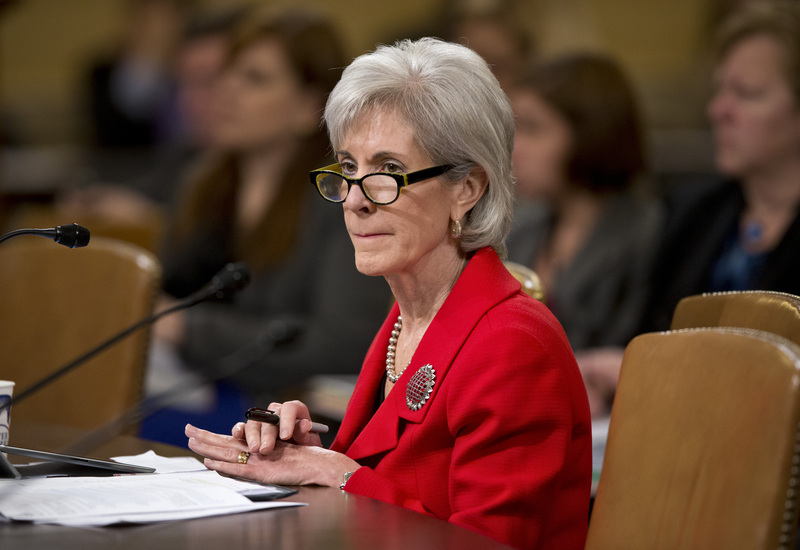 "Bringing down health care costs is our top priority," said Sebelius. For the first round, 107 awards were handed out of nearly 3,000 applications. The secretary referenced that award winners included Christiana Care in Wilmington, Del. and the University of Miami, which revamped school-based clinics for children into "medical homes." More information on the program can be found on CMS' website.